Andrew Davies Plastering Services Offer Great Customer Service! Our customer service speaks for itself which is why so many of our customers use us time and again and many of our customers contact us due to having received a personal recommendation from friends and family. 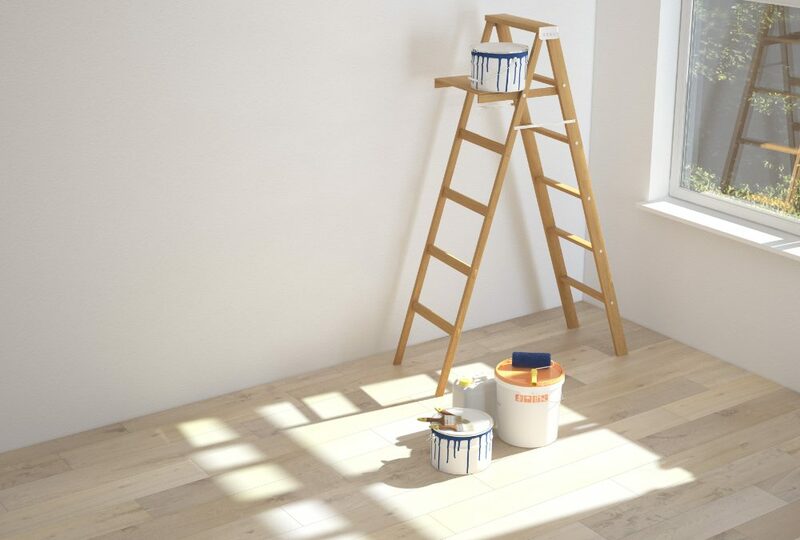 We make every effort to work cleanly and efficiently, meaning minimal disruption to you and your family or workplace and we take on both domestic and commercial projects. Offering both internal and external work we can do it all, whether it’s a whole house, a single room or just a single wall, we provide a swift and professional service. We always arrive promptly with all necessary tools, and leave no mess when we’re finsihed. For external work we can also arrange scaffolding if required as well. We have many years of experience and offer a quality service for an honest price. Please get in touch today to arrange a FREE no obligation quote, or just for a chat to discuss the types of work we can offer.